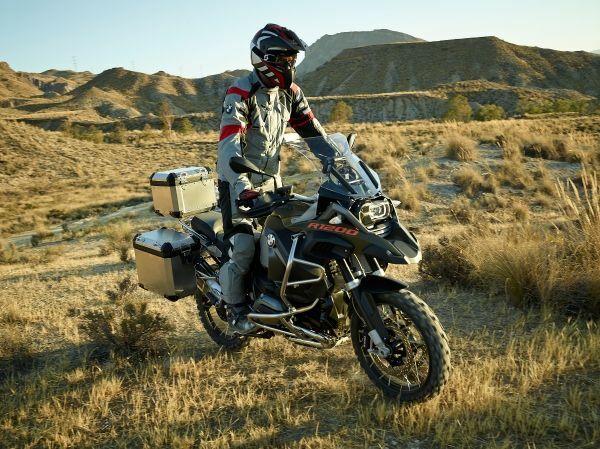 BMW Motorrad revealed its brand new R 1200 GS Adventure today. 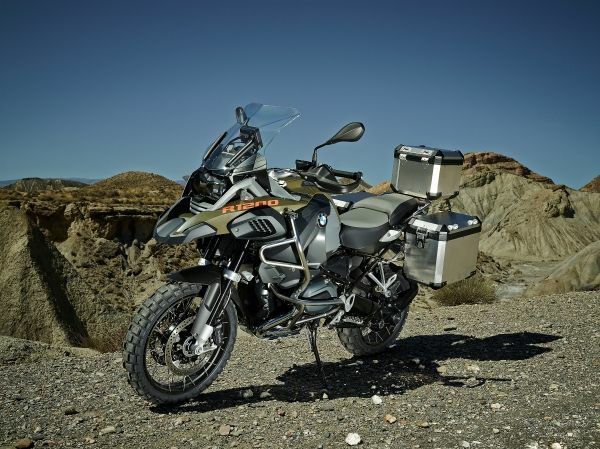 The new R 1200 GS Adventure is powered by the same air/liquid-cooled boxer engine featured on the R 1200 GS, with a displacement of 1,170 cc and an output of 92 kW at 7,750 rpm. The stand-out feature of the power unit – introduced last year after being newly developed for the R 1200 GS – is the new precision cooling system which uses water instead of oil as a cooling agent. 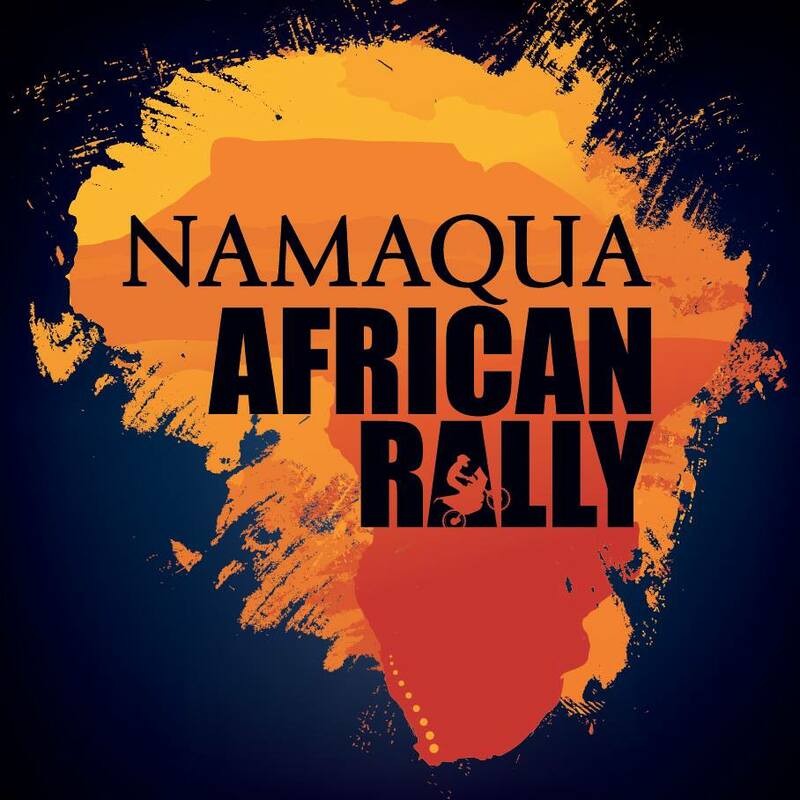 Also new is the engine’s through-flow, which is now vertical for even more efficient power output, as well as the six-speed gearbox that is integrated into the engine housing along with the wet clutch. 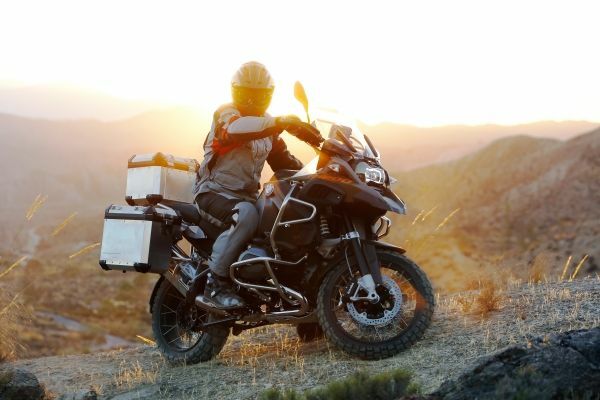 With the aim of further improving the rideability of the R 1200 GS Adventure, especially on off-road terrain, the drive’s flywheel mass has been increased by around 950 grams and an extra vibration damper has been incorporated into the powertrain. 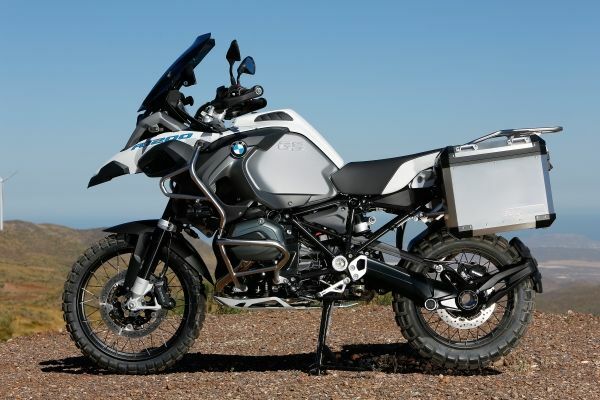 The big Adventure has a 30-litre tank (10 litres more than on the R 1200 GS, but 3 litres less than the previous Adventure model). The fuel tank itself is now made from lightweight aluminium. 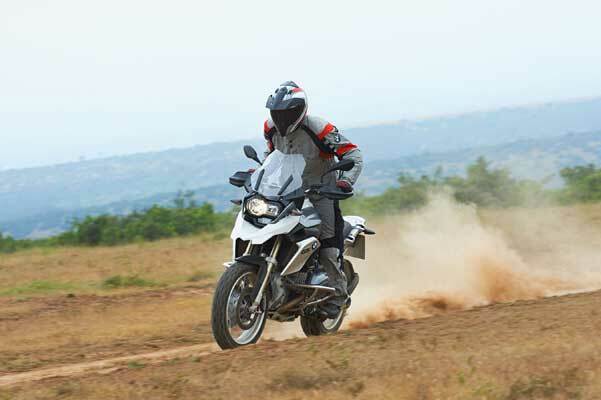 The R 1200 GS Adventure comes equipped as standard with ABS, Automatic Stability Control (ASC), as well as two riding modes; Rain and Road. Three further riding modes can be added by ordering the optional Riding mode Pro feature, which is accompanied by the Enduro ABS and Enduro ASC add-ons for off-road riding. The three extra riding modes Dynamic, Enduro and Enduro Pro (which can be activated with a coding plug) make it possible to adjust the settings of both ASC and ABS and, if fitted, the semi-active suspension Dynamic ESA (Electronic Suspension Adjustment) to suit the specific requirements of off-road operation. A new chassis set-up with a further 20 millimetres of spring travel, increased ground clearance of 10 millimetres and a trailing arm with modified geometry are also new features of the Adventure. A larger windshield with hand-wheel adjustment, additional air flaps as well as hand protectors will increase wind and weather protection. Wide enduro footrests and adjustable, reinforced foot-operated levers form part of the smaller adjustments to the new 1200 Adventure. 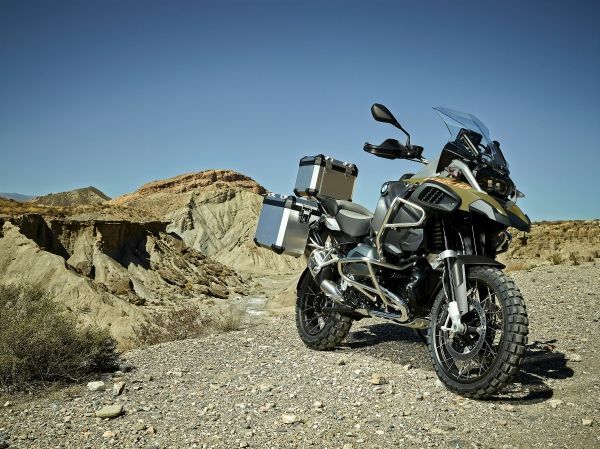 Based on the same overall concept as the R 1200 GS, with twin-cylinder boxer engine and chassis, but with enhanced off-road abilities. Increased flywheel mass in the engine and additional vibration damper. Spring travel 20 millimetres longer at front and rear. 10 millimetres more ground clearance. Modified geometry of trailing arm for sharper handling. 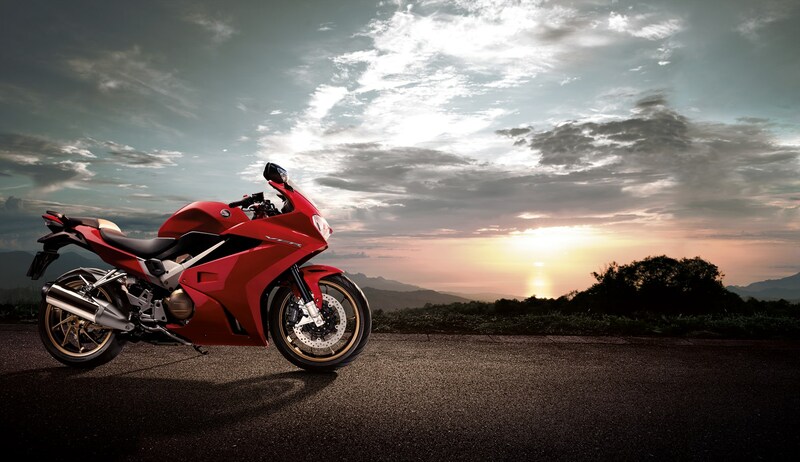 ABS, ASC and two riding modes as standard. Three further riding modes available as an ex-works option. Semi-active suspension Dynamic ESA (Electronic Suspension Adjustment) available as an ex-works option. More comfortable, tilt-adjustable bench seat. Large, adjustable windshield and air flaps. Robust engine and tank protection bar. 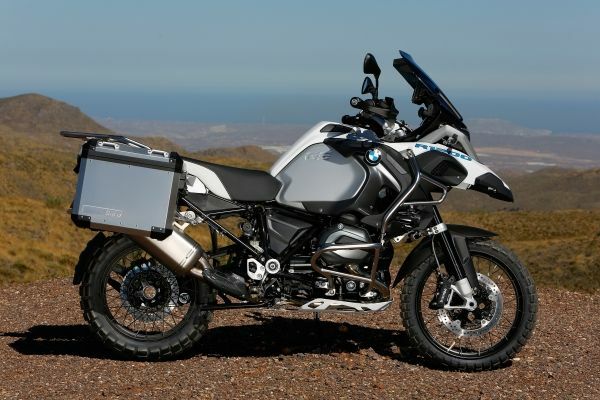 The new BMW R 1200 GS Adventure is expected to go on sale in South Africa in the second quarter of 2014. The BMW R 1200 GS gets a big makeover. Copyright © 2019 Bike Routes. All rights reserved.